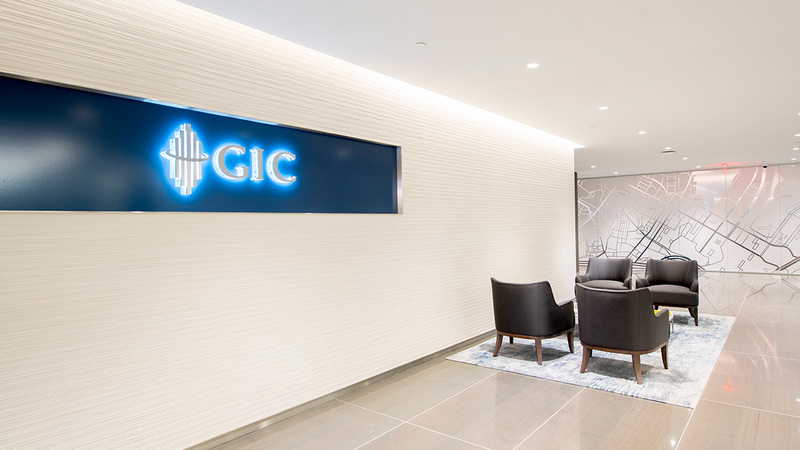 Not all Sovereign Wealth Funds have a presence in New York, so GIC has a distinct advantage in having an office here. It gives us the ability to operate real time in this important global capital market. After all, New York's high volume of stock, bond and commodity trading, especially on Wall Street, is often considered an invaluable engine of America's prosperity. While you have countless opportunities to be in the thick of this fast-paced environment, life is not all business, especially in this cosmopolitan and eclectic city that never sleeps. From day one, you can expect to tap into an extensive network of industry relationships and access to information. We have developed and nurtured these partnerships on both the buy and sell sides. You can also gain insights through the sharings of influential stakeholders and industry thought leaders in our Fireside Chat series. Our office has a range of specialists, highly experienced in their own domains - but when the company is focused on collaboration, our team members naturally feel a part of something bigger than themselves as we work together towards a common goal for GIC. 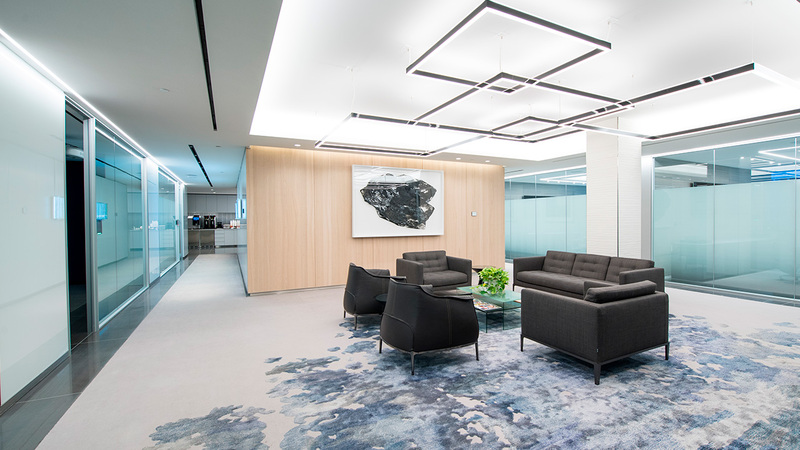 To provide a conducive environment for our people, we create a balanced atmosphere for both work and rest. 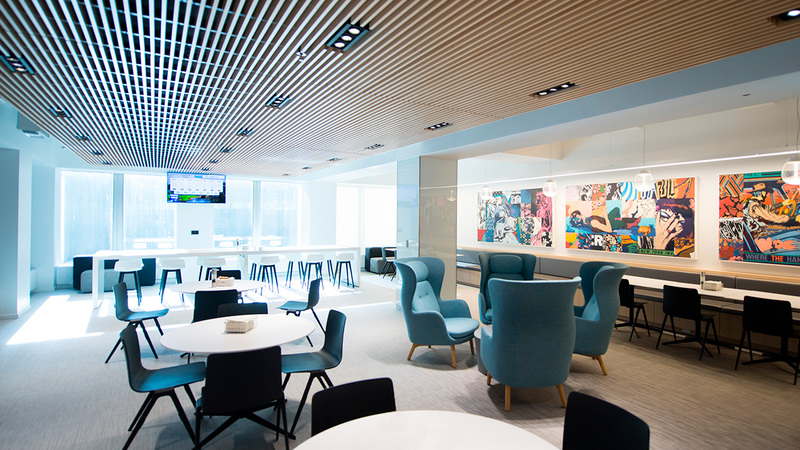 Our café is a relaxed space for you to work or connect with your colleagues. You should also check out the artwork! 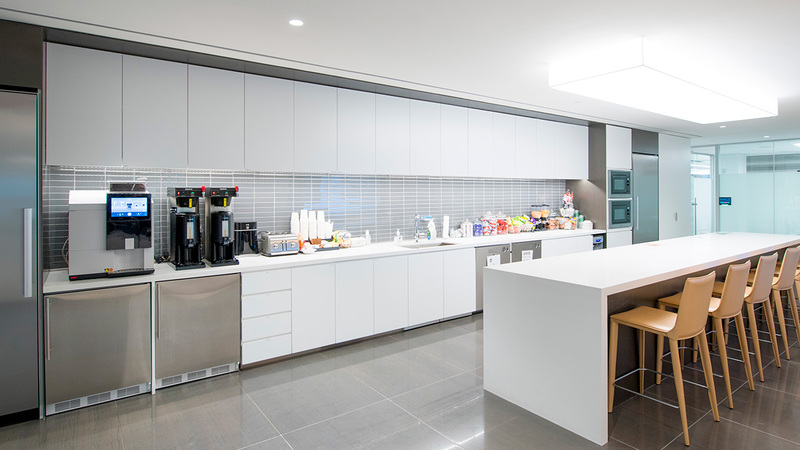 And for better wellness, our office is also green – it’s LEED certified.